Incredibly sad news that former New Zealand, and Cardiff, player Jonah Lomu has passed away at his home aged 40. 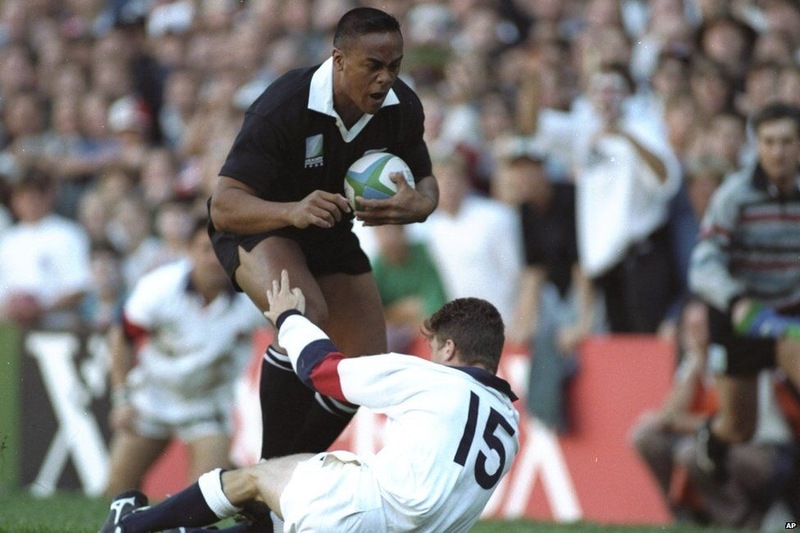 Lomu is a bonfide legend of the World game. After bursting onto the scene at the 1995 World Cup, where he scored seven tries in five matches, he went on to take the record for the most World Cup tournament tries with 15 by himself, until Bryan Habana equalled it last year. Just after that famous performance in 1995, Lomu was diagnosed with a rare kidney disease that required a bit of time off in 1997. It became too serious to continue playing rugby for a longer spell in 2003, when his condition required dialysis three times a week, and eventually led to kidney transplant in July 2004. After playing, and injuring himself, in a charity match in early 2005, he signed on to play for North Harbour in New Zealand. The injury was to keep him out for all of the 2005 season, but he was allowed to play abroad in the off-season, and Cardiff was his destination. The big man made his debut in the European double-header against Calvisano in December 2005, but had to wait until the Christmas derby with Newport to score his first try, when he also won man of the match. Injury and fitness issues were to limit his game time, but he made 10 appearances, scoring that solitary try, his final match in blue coming against Border Reivers, breaking his ankle in the final minutes and ending his season. 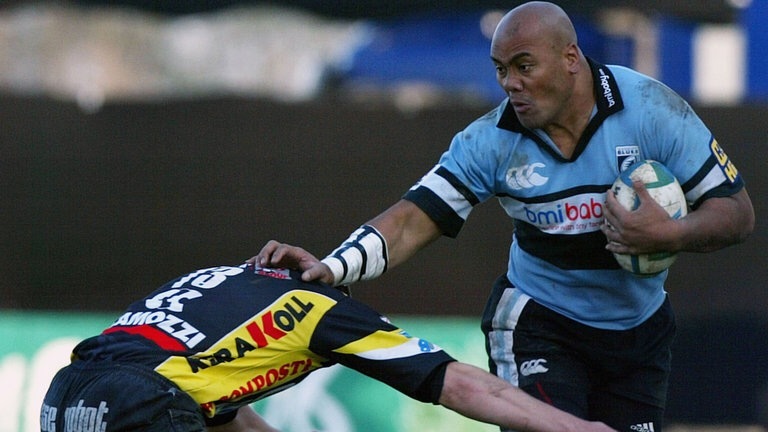 Lomu leaves behind his wife, Nadene, and two sons after his shock death. Mine, and the whole rugby community’s, thoughts are with his family at this time. Cardiff Blues have announced there will be a tribute to Jonah before the Harlequins game this week. 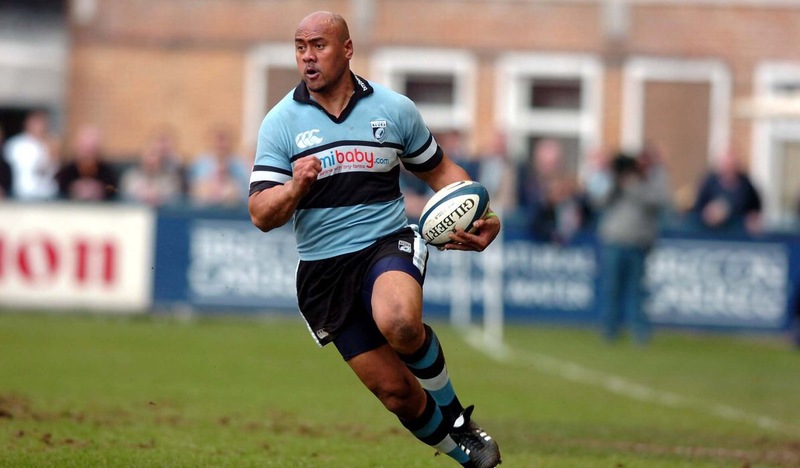 Although the Lomu that played for Cardiff was a shadow of his previous self, it was still a sight to see him marauding up and down the Arms Park wing. Just the name was one that got rugby fans in the region talking and put bums on seats and feet on terraces. I shall always be honoured to say that I saw the great Jonah Lomu play.